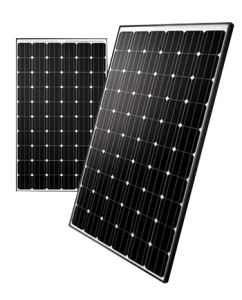 Solar Service Group have a range of PV Solar Panels to suit your home and Solar System requirements. 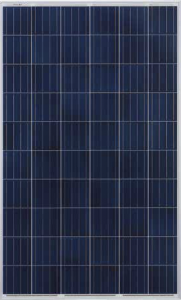 Contact one of our solar specialists for more information on choosing the right panel for your Solar System. 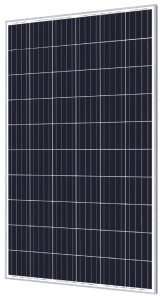 Risen Energy is a leading, global tier 1 manufacturer of high-performance solar photovoltaic products and provider of total business solutions for residential, commercial and utility-scale power generation. The company, founded in 2002, and publicly listed in 2010, compels value generation for its chosen global customers. Tech no-commercial innovation, underpinned by consummate quality and support, encircle Risen Energy’s total Solar PV business solutions which are among the most powerful and cost-effective in the industry. With local market presence and strong financial bankability status, we are committed, and able, to building strategic, mutually beneficial collaborations with our partners, as together we capitalise on the rising value of green energy. ET Solar is trusted by hundreds of thousands of homeowners worldwide because its products successfully reduce carbon emissions, save money on electricity bills, and decrease the carbon footprint. ET Solar provides customers with a rich product portfolio and one-stop consulting services to help homeowners realize their green solar dreams.